If you own a property in Wembley Downs, chances are that you’ve spent some time thinking about the trees on your property and how you should go about maintaining them to ensure that they remain healthy. Another problem that owner of properties with tall trees have is the fact that they don’t have the necessary skills and tools to lop or remove trees in a manner that doesn’t hold the risk of personal injury or damage to your property structure. The good news is that you don’t have to do the work yourself. 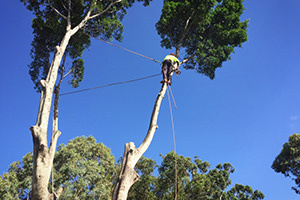 Perth Arbor Services in Wembley Downs specialises in providing property owners with high-quality tree-related services. If you have trees around your house, keep reading to learn how we can add value to your property. Have questions about Tree Lopping in Wembley Downs? The team at Pert Arbor services has extensive tree expertise in the form of extensive experience and arborist degrees. When a new client approaches us, our first step is to understand their needs and find the most suitable and cost-effective solution. Our arbor services include tree lopping and removal as well as land clearance and tree risk assessments. For the sole homeowner, lopping trees can be a somewhat dangerous activity, especially if you are lopping a high tree. 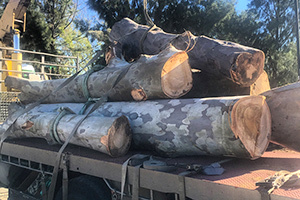 When you use Perth Arbor Services, we will cut your tree to your specifications and by following OHS industry standards, which means that you and your property will be safe. 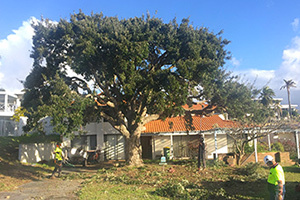 Tree lopping is not always effective, for example, if the tree is poisonous or standing in the way of a building site. 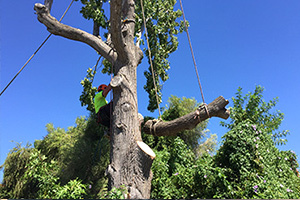 In cases like these, Perth Arbor Services will remove the tree safely and, depending on your needs we will either grind the stump down or remove the tree together with its roots. If you need to clear an entire building site, Perth Arbor Services can remove every tree, bush, and shrub in preparation for the project. Property owner often underestimates the importance of these projects as preparation for their building projects. 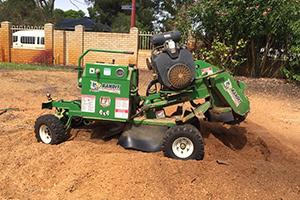 By using a team that has sufficient experience and knowledge, you ensure that the project can commence without any hold-ups due to tree roots and stumps that are still lodged into the ground. Many people love the trees in their garden. They work the trees into the design of their homes or spend a lot of time in their shade. If you are one of those people, you will want to at an early stage if something is threatening the health of your tree. 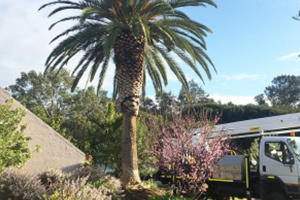 Perth Arbor Services offers high-end tree risk assessment solutions to determine if there is anything that can be detrimental to their health. We take the quality of the soil, the climate, and the proximity of traffic, buildings, and pollution into account. We can help you with all your tree-related needs, including tree pruning and clearing trees from power cables. Contact us today to tell us what you need.